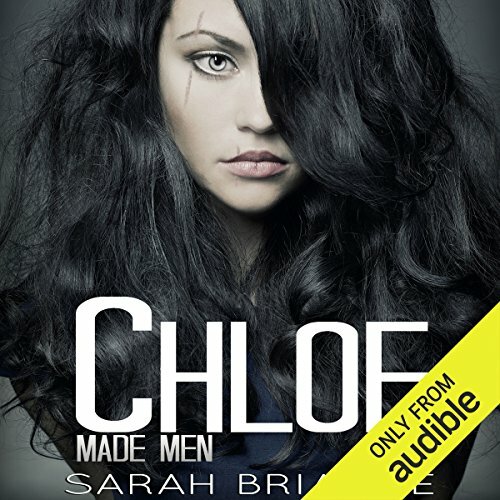 ©2016 Sarah Brianne (P)2016 Audible, Inc. I wanted to love this book, but sadly I couldn't. I tried to force myself to finish it, and just couldn't. For some reason this book doesn't work I should've listened to the other reviewers, but I said to myself, self how bad could it be? It's bad I was falling asleep by chapter 7😴. All I can say is thank god for refunds. Not What I Would Consider A Romance! 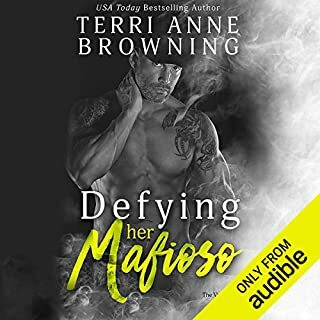 This book should have been combined with "Lucca" this book just basically tells you minimal history about Chloe, Aamo, and Lucca. 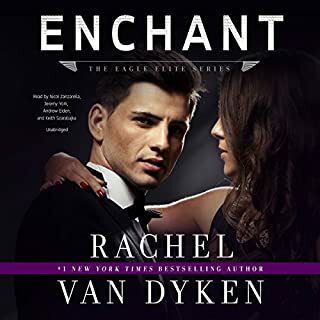 This book is more of a YA book, definitely not a "Hot Damn" on the steaminess chart as there is not one romantic/love scene in the entire book. 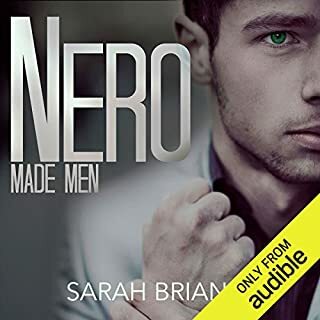 I loved Nero and Vincent, but Sarah Brianne didn't deliver with this one. The narrator was overly dramatic and there was a lot of repetition. The story ended without much resolve. We still don't know who she picks: Luca or Amo. hard to follow the story line. kept jumping in time in weird ways. this reader did nothing for me either.